We were contacted by the owners of Splish Splash Pressure Washing to create a logo and brand identity for their newly formed company. They recognized that developing a logo and brand identity for marketing their company was just as critical as investing in the start-up equipment. Upon their suggestion, we created logo depicting a house taking a bath. The logo uses bright colors and is fun and friendly, much like the the company owners themselves. 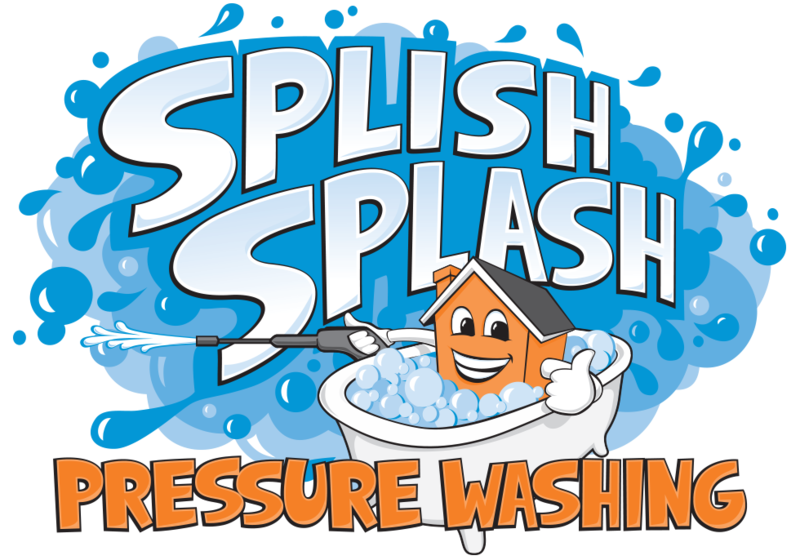 They were extremely pleased and the logo has since been used on vehicle wraps, yard signs, t-shirts, business cards, letterhead and has been the inspiration for the Splish Splash Pressure Washing website developed by Kaleidoscopic.